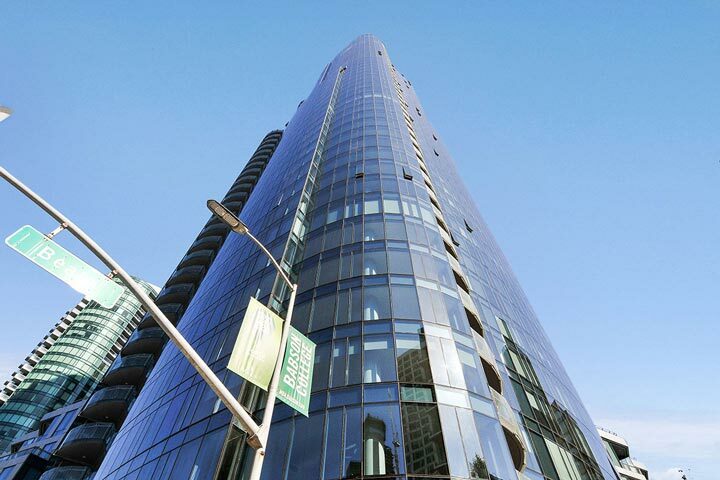 Lumina condos are located at 201 Folsom Street in San Francisco, California. This is a luxury hi-rise building built in 2016 that is home to 656 condos comprised of one to two bedroom units. The condos can features top of the appliances by Gaggenau & Bosch as well as Ceaserstone counters and backsplash. They may also include modern amenities like Nest temperate control air-conditioning and heating. 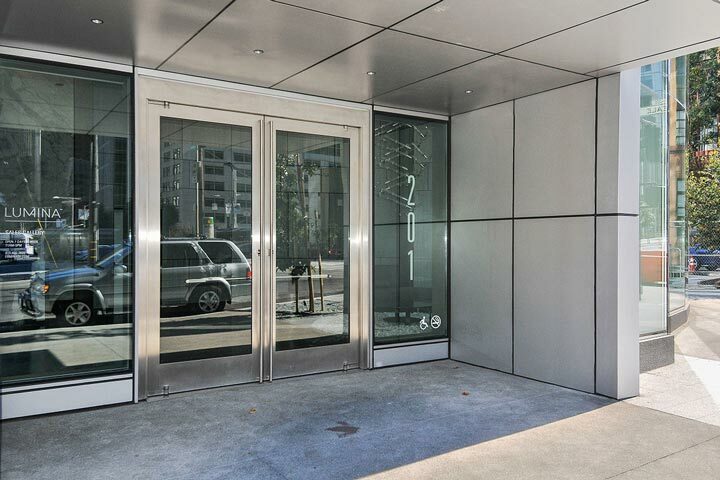 Below are the current Lumina condos for sale and for lease in San Francisco. Please contact us at 888-990-7111 with questions regarding this community and any of the condos listed for sale here. The Lumina community offers many neighborhood amenities which includes a wonderful rooftop terrace and community lap pool, world class fitness center designed by Jay Wright and a private dining room. Condos in this complex can offer wonderful city light and bay views and come with 1 assigned valet parking space. The location is next door to the Infinity Towers building and a couple blocks away from the Google San Francisco headquarters.